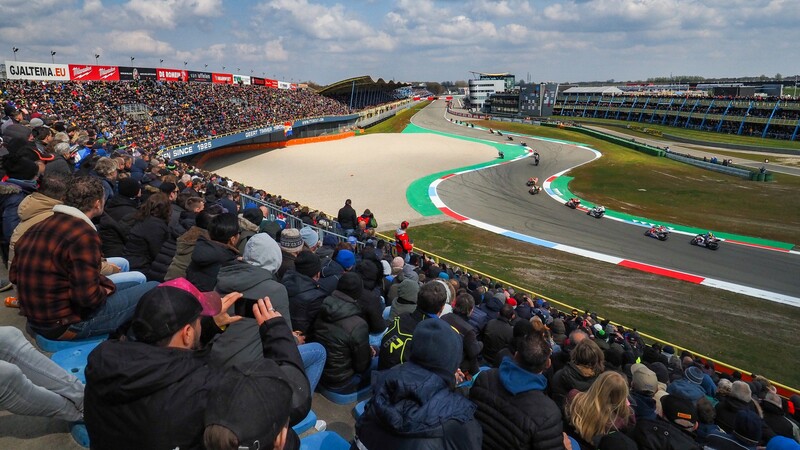 The TT Circuit Assen has seen many legends take victories and witnessed some incredible battles throughout the 28 seasons of WorldSBK racing at the venue. However, local hero Michael van der Mark made more fantastic memories this weekend in front of the Dutch crowd! 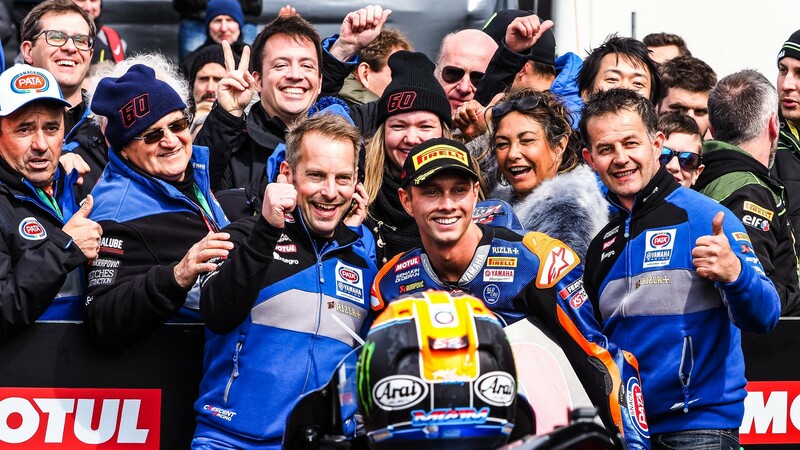 The Pata Yamaha WorldSBK Team rider not only qualified on the front row but took two incredible podiums, even holding off Jonathan Rea (Kawasaki Racing Team WorldSBK) in Race 2. In a weekend that has seen snowy, rainy and windy conditions, Michael van der Mark wasn’t fussed throughout, placing on the front row for the first time in three years on Saturday. 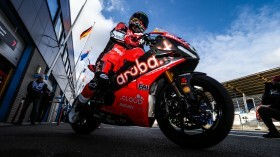 Race 1 saw him surge back through the pack to take a fine third, whereas in Race 2, he beat Rea in a head-to-head battle on the final lap to take second – only behind runaway title leader Alvaro Bautista (ARUBA.IT Racing – Ducati). 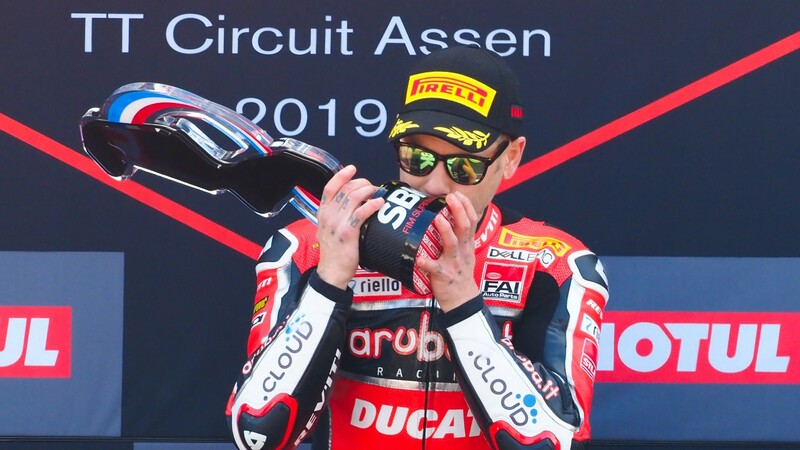 The TT Circuit Assen venue has marked van der Mark’s first podiums since 2018, when he was third in Race 2 at Magny-Cours. It also keeps Yamaha’s run of top ten finishes going from Race 2 at Losail in 2017, an astonishing record for the Japanese manufacturer. Michael van der Mark will look to continue his podium run on into Italy and the Imola circuit, where he has never stood on the rostrum! 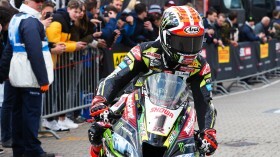 Watch the rest of the season with the WorldSBK VideoPass!